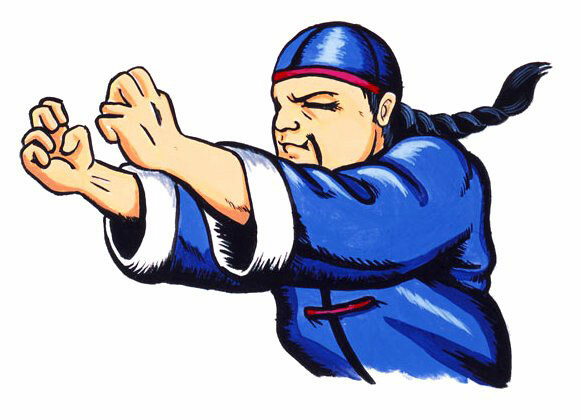 Lee is a Chinese martial artist who entered the first Street Fighter tournament to test his skill. In the tournament he was defeated and retired from fighting. 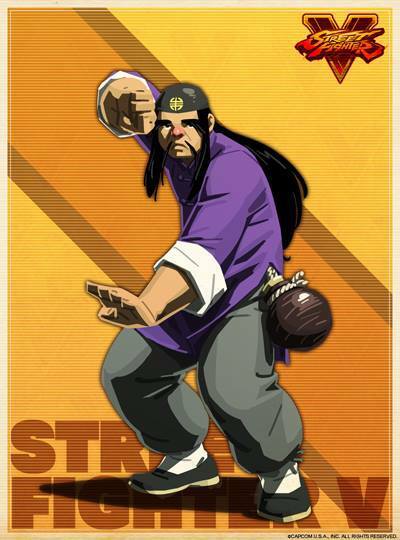 In the current Street Fighter storyline, he is believed to be dead. Yun and Yang are his nephews, and Lee asked Gen train them in martial arts. 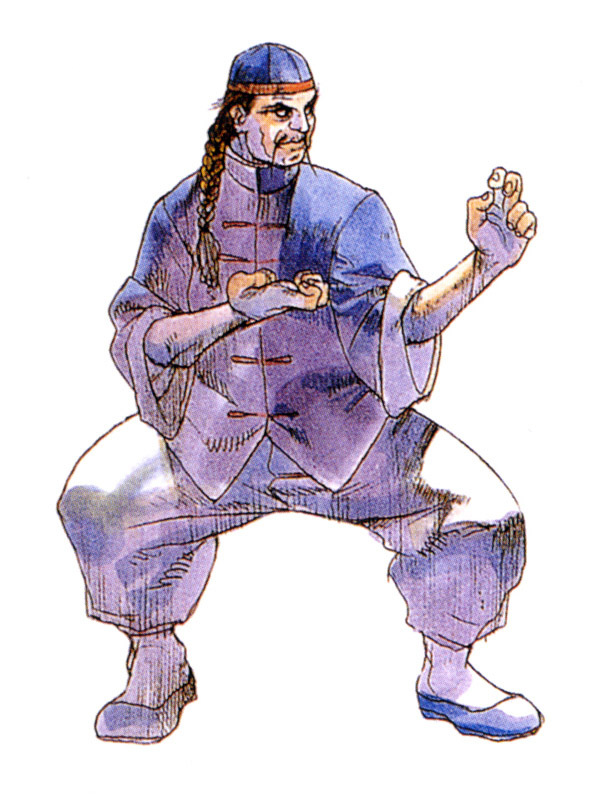 Lee is one of the few original Street Fighter character designs that was left in 1987... besides making cameos in Card Fighters Clash 1 & 2, he hasn't appeared in any other games, and understandably so... he's a very generic character. However, his successors (Gen, Yun, and Yang) very effectively took his place.